Mary Gilliard’s magnetic smile and personality.! 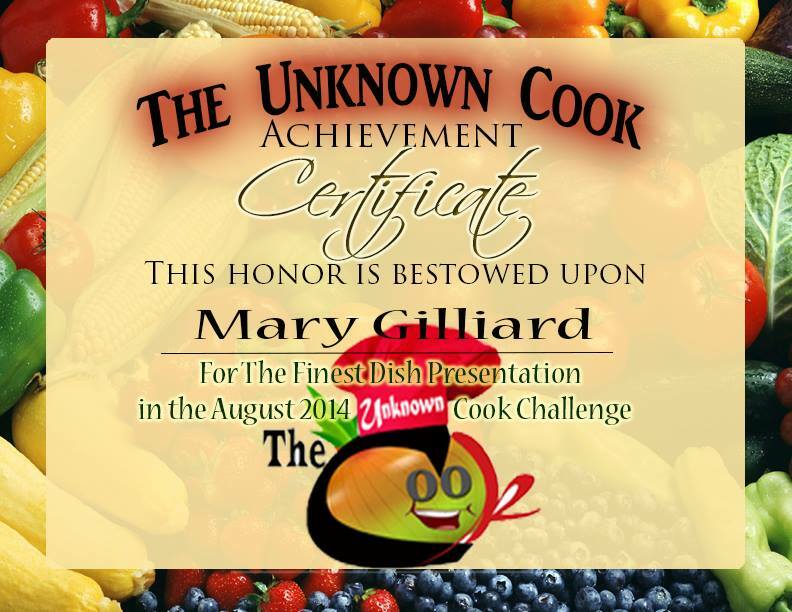 When Mary Gilliard joined The Unknown Cook group, we knew that she was special. The diminutive 17-year old high school senior was very humble when she came aboard. We were impressed with how she articulated herself when giving the group an introduction of who she was. What has surprised us all is just what Mary came to do as evidenced in our July 11th feature on her. 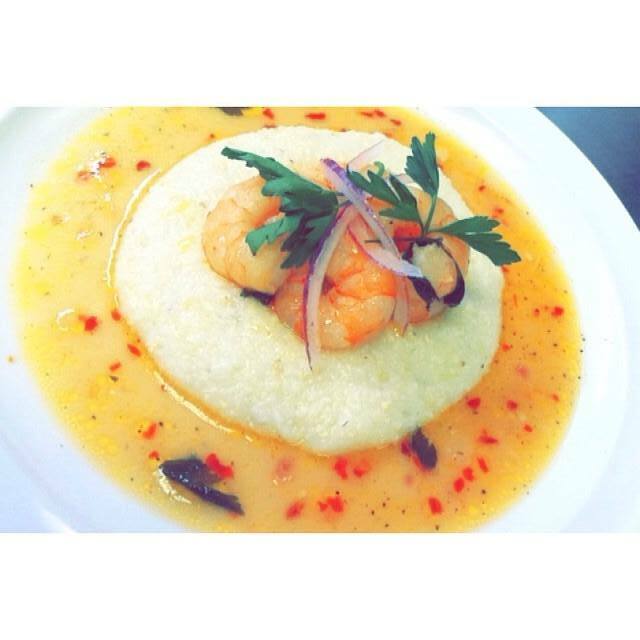 Mary received a perfect score of 25 on her exquisite Shrimp and Grits dish for the competition. A total of 69 dishes was submitted and judged by our five-member panel. When all the judging was done and the points tallied, our panel couldn’t believe it when it was revealed that our winner for the August challenge is just 17. Mary is a great inspiration for her peers and seasoned veterans alike. The Unknown Cook caught up with Mary and asked if she could grant us a quick interview. She kindly gave us the opportunity to learn a little more about the food and the young lady behind the food. The Unknown Cook: Mary, we were already impressed with your skills back in July when you joined the group. Now that you’ve won the competition in less than a month after joining, we wanted to know more about the lady behind the food. How long have you been cooking and what peaked your interest in cooking? Mary Gilliard’s winning dish for The Unknown Cook August Challenge! Mary Gilliard: Well, ever since I was 5 I’ve been fascinated with cooking . There was this episode of “Mr. Rogers’ Neighborhood ” where there was a segment that he made egg rolls. I can remember right after watching that I went straight to the dinner table and got one of those layered biscuits and pulled a layer off. I got some corn and chicken and convinced myself it was an egg roll. The thing that peaked my interest in culinary arts was when I was staying with my grandmother for a month and I found out that making food is an art; you think and imagine it in your head and then you paint it (well, cook it in this case). The Unknown Cook: There are many options for you when high school and college is over. Do you plan on pursuing a career in Culinary Arts? 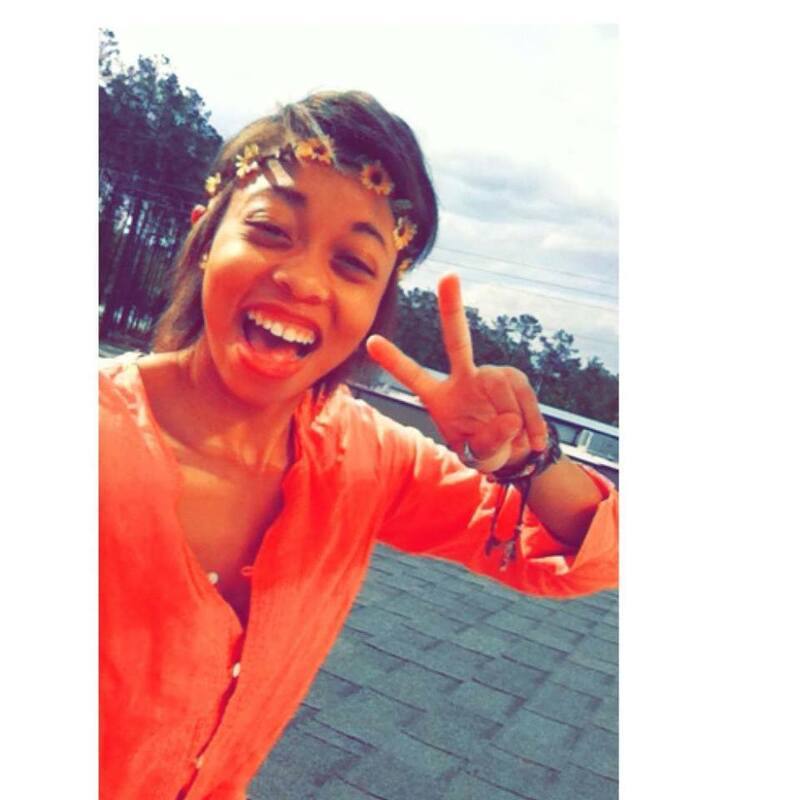 Mary Gilliard: Yes! I would like to gain experience in some upscale kitchens or possibly becoming a private chef. My twin/quadruplet sister Moriah and I are looking forward to opening up a food truck. We want to raise and save money for our future restaurant. The Unknown Cook: Wait, you mean you are one part of a Quadruplet set? Are you and Moriah the only cooks in the set? 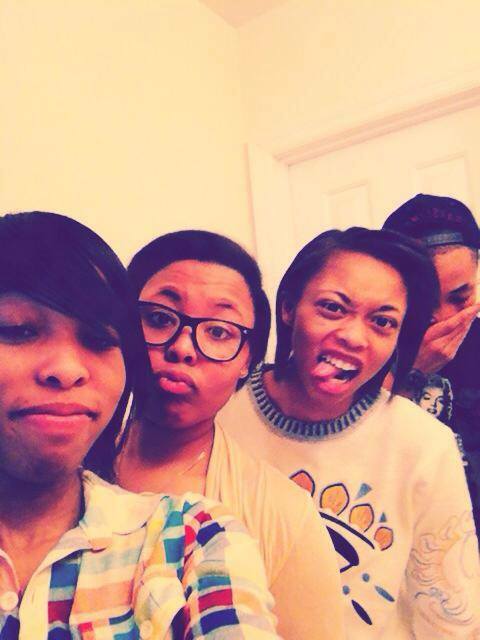 Mary Gilliard: Yes, there are four of us. Here we are all together. I’m the one making the funny face! And yes, Moriah and I are the cooks of us four. The Unknown Cook: We know that your parents must be excited that you won the August challenge. What was their reaction to the news? Mary Gilliard: My mom says that she is really proud of me. Dad is still at work and doesn’t know yet. The Unknown Cook: Well, Mary, we are extremely proud of you too. You are a breath of fresh air. Promise us that you will keep pushing until you reach your goals. It was very exciting for our panel to judge the many dishes that were submitted for this challenge. We thank all of them for their dedication and for committing to the time required to get the final numbers in. Next month’s competition is underway. The Unknown Cook looks forward to rewarding a new winner. Stay tuned for who that winner will be. Posted on August 4, 2014, in Uncategorized and tagged articles on cooking, chef, chefs, cooking, cooking competition, culinary, culinary arts, gourmet chef, gourmet cooking, how to sushi, Mary Gilliard, private chef, professional chef, shrimp, shrimp and grits, shrimp grits photos, shrimp grits recipe, shrimp recipes, sous chef, sushi, sushi preparation, the unknown cook, unknown cook challenge. Bookmark the permalink. 1 Comment. Great article, Wow, never met quadruplets before!